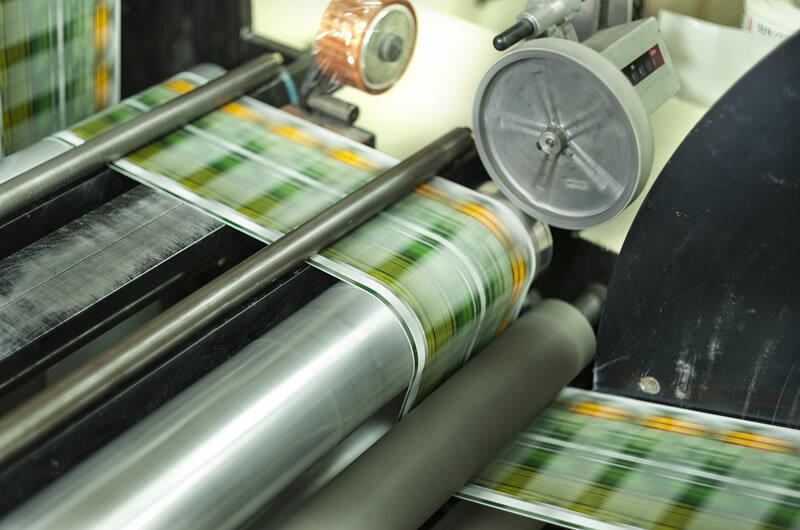 Variable content and hyper-customization are printing options we offer that go beyond the capabilities of flexo and roto. We also have custom codes for gaming and personalization, all at your disposal. Try out new designs and packaging formats with reduced risk. Stay current with timely and relevant product offerings, get packaging for seasonal, calendar, and event-based promotions and limited editions. Double-check your checklist. Order sizes that fit product demand and marketing campaigns. There's no investment in printing plates or engraved cylinders, as well as reducing obsolete inventory. It's a win-win. 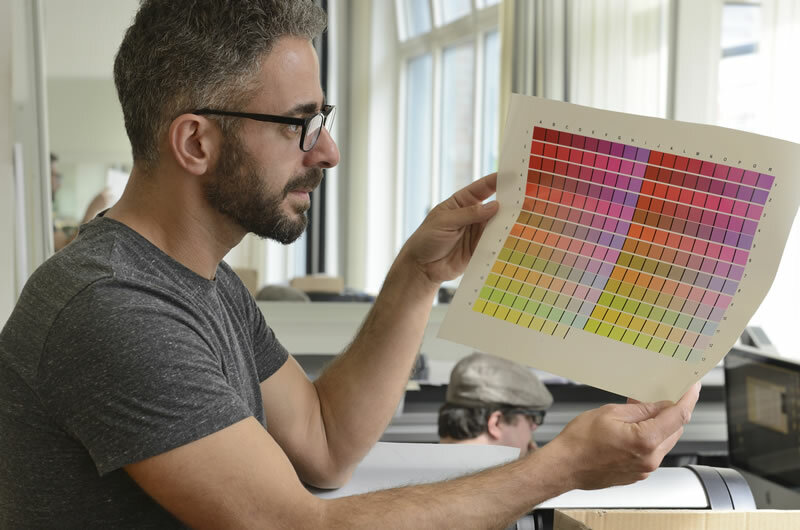 How can Printpack’s Digital Printing capabilities benefit your business?